Shamis & Gentile, P.A. has been featured in Law360 for our initiation of a class action suit against two major tech companies, Lyft Inc., developer of the popular ride-hailing app, and Jobcase, a social network for employers and job seekers. Filed Tuesday in Florida federal court, the proposed nationwide suit alleges that that the companies violated the Telephone Consumer Protection Act (TCPA) by sending unsolicited text spam text messages as part of their efforts to recruit prospective drivers for Lyft. The plaintiff, was directed to Lyft’s website in August 2017 through an ad posted on Jobhat, a Jobcase subsidiary. Following her visit to the site, the plaintiff began to receive texts from an automated dialing service that read, “Named Plaintiff, START NOW: Drive with Lyft, up to $1500/wk!” along with a link to Lyft’s website. The plaintiff claims that she never consented to receiving text messages. Violations of the TCPA ranges between $500 and $1,500 per violation. The lawsuit, which estimates that the incidence of violations could be in the thousands will seek class certification to represent any other potential LYFT driver who has received an automated text. 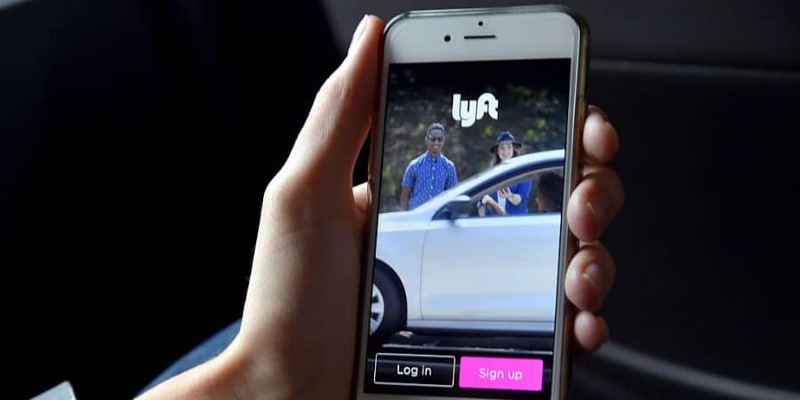 The federal lawsuit further alleges that LYFT has an agreement with JOBCASE to pay the company a fee based on how many potential drivers access LYFT’s website. The proposed class is represented by Andrew Shamis and Angelica Gentile of Shamis Gentile, P.A., Scott A. Edelsberg, Jeff Ostrow and Avi R. Kaufman of Kopelowitz Ostrow Ferguson Weiselberg Gilbert, and Manuel Hiraldo of Hiraldo PA.
Report Spam Text to Shamis & Gentile, P.A. Did you know that violations of the TCPA carry a $500 – $1,500 penalty, per text? Shamis & Gentile, P.A. has been getting REAL results against major corporations who blatantly disregard the federal TCPA (Telephone and Consumer Protection Act). If YOU have received a spam text, take a screenshot and contact us! Stop the Spam! Our number is 305-479-2299! Report Spam Text Today!